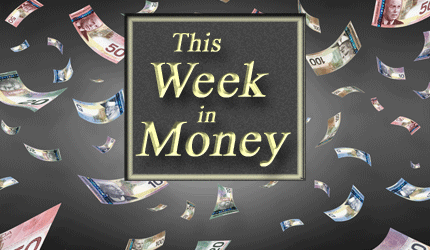 Ross Clark – Crude Oil’s Decline, Interest Rates, Gold. Rick Ackerman – China/US Trade, G20, Interest Rates and the Car Business. James Corbett – Japan, China, Steel Quality. 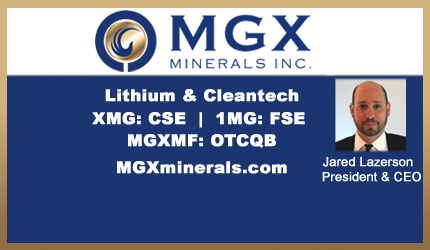 Jared Lazerson President & CEO of MGX Minerals on Company Showcase – MGX Closes $3.2 Million First Tranche. Investing in Energy and Commodities. Read the Latest News. 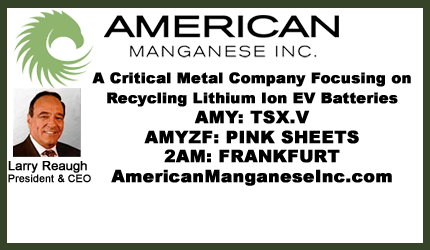 View the Corporate Presentation.